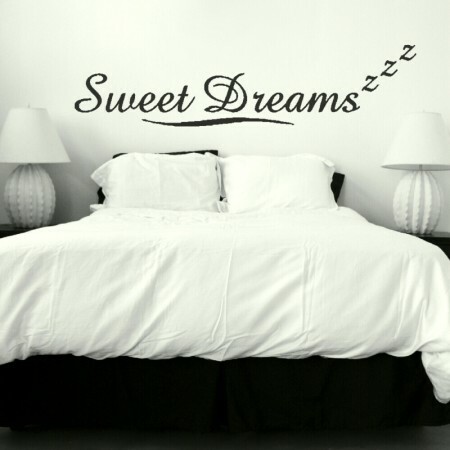 Our Sweet Dreams wall sticker quote is rendered in an attractive font and includes a calming stream of zzz’s. 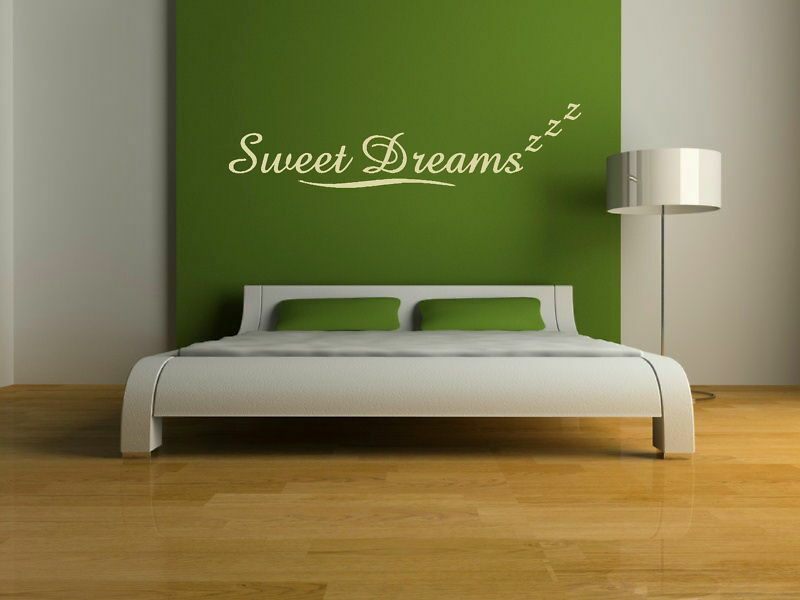 Many people would place this above or around their bed to evoke a nap-time mood, but it can be placed in any location you wish. Decals are an adaptable and affordable method of home improvement; they won’t leave you with any clear up and can be used on any smooth grease free surface. 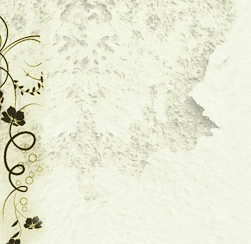 If you’d like a dramatic effect select your design in a shade that contrasts with your decor, but more subtle looks will involve colours that blend. 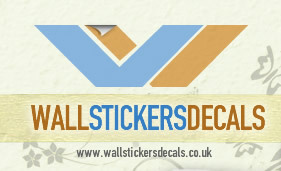 We have three sizes in each design, so you can find a perfect fit for your home.